Unless you have a very specific job, you probably spend a great deal of time sitting in a chair during business hours. While some people overlook the importance of having a really comfortable office chair to sit in, others invest both time and money to find a perfect chair. And, you’d definitely want to be in the latter group – choosing the right chair not only benefits your health and posture but it also helps you feel more comfortable during working hours. Be assured that you’ll be much happier once you become aware of the importance of having a quality office chair for yourself. Around 25% of Australians have regular problems with back pain – try not to be the next one who will suffer. Here’s what you need to know in order to choose the perfect office chair. Unfortunately, back pain is very common among Australian adults – treatment costs amount to $5 billion every year. Feeling back pain is one of the obvious signs that you need to buy a new chair. Because you spend a great deal of time sitting in your office chair, you’d want to pick one that benefits your health and promotes good posture. In order to avoid muscle fatigue, you’ll have to pick an office chair that offers lumbar support. Besides, you’d want to sit in a chair that supports good posture. Most people aren’t sure how to sit with a good posture. You must be able to keep your knees at the level of your hips, as well as to reach the floor with your feet. 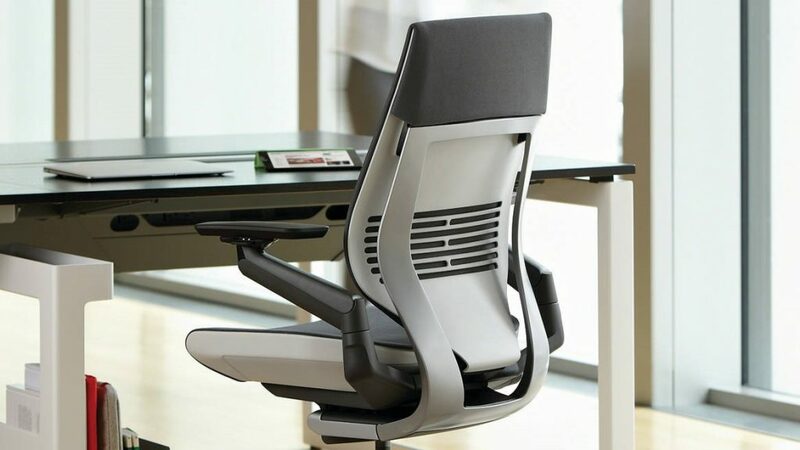 In addition, your new office chair should have an adjustable backrest to support your back. There’s a reason why almost every Australian business executive you’ve met looked so confident and smart when you entered their office. Of course, their character and clothing significantly support their presentation skills. However, be assured that they wouldn’t be able to maintain their attitude if they didn’t feel comfortable in the chair they had been sitting in before you came to the meeting. All those business leaders always know how to find comfortable executive chairs in Australia because they prioritize quality and longevity. 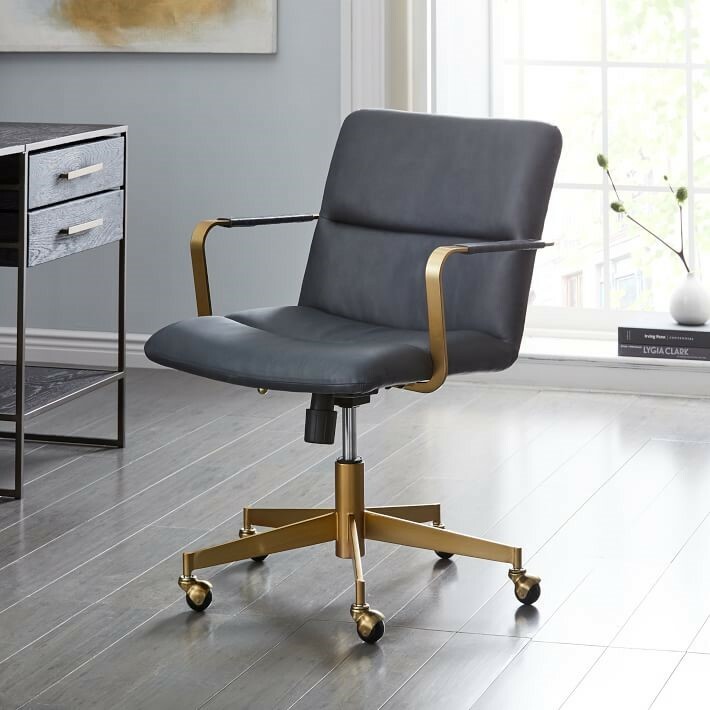 If your ultimate goal is to love your job every single day, it’s time to invest in a new office chair. It’s important to have in mind that you’ll need to adjust to the work environment. 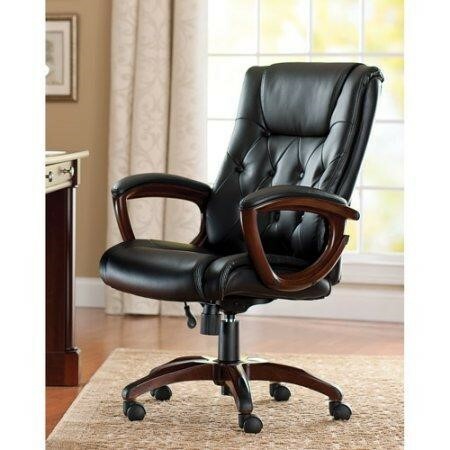 Those who work at home will probably find a chair for their home office easily. If you work from home, all you need to do is purchase an office chair that complements your home office and supports your sitting posture. You won’t need to worry about whether your choice limits the choices of others in any way. However, people who work in teams will have to be aware of both other people’s needs and available space in their office. If your office is big, you are a lucky person – not many people have spacious offices. When there’s a lot of space around your desk, it’s easier to put your chair in a particular position regardless of its shape and size. Contrarily, placing a chair becomes a bit harder if you get a small office. There are always small changes you can apply to your work environment to improve the work atmosphere and lift the spirit among your colleagues. This includes choosing creative solutions for the office furniture. While some rules regarding the office interior may be imposed by your company, you can always try to influence the decision-making processes, especially if you have strong arguments to back up your claims about the importance of good sitting posture. As you can see, furnishing your workspace with some quality chairs doesn’t require a lot of thinking. Yet, you’ll need to follow these tips in order to choose the perfect office chair for yourself. The most important thing is to put your health and well-being above everything else.